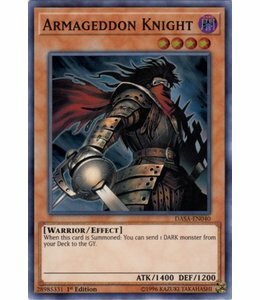 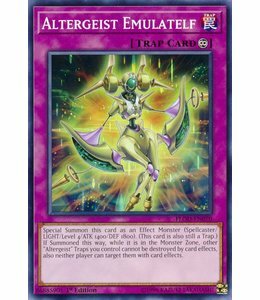 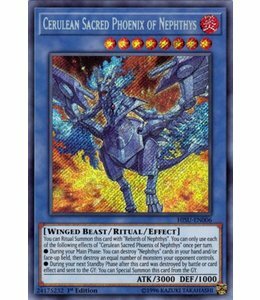 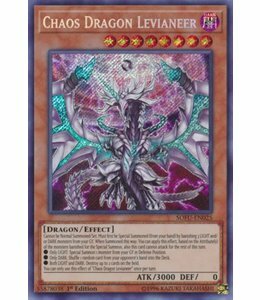 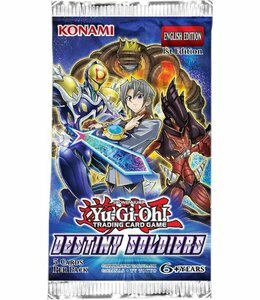 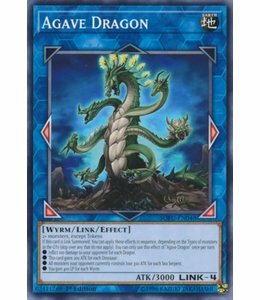 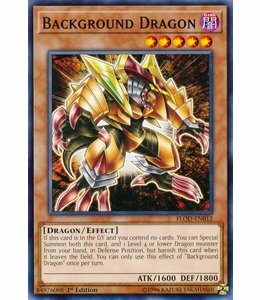 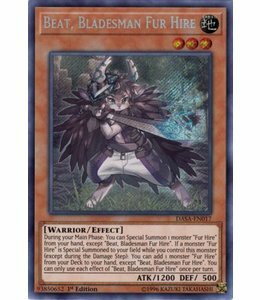 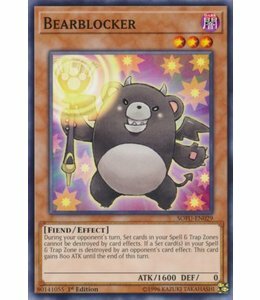 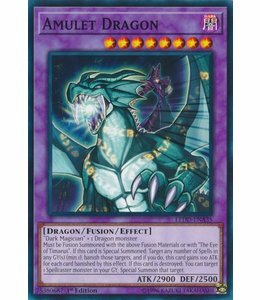 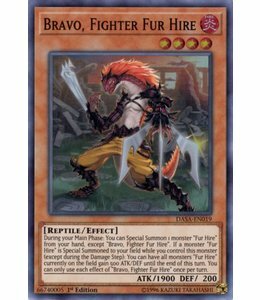 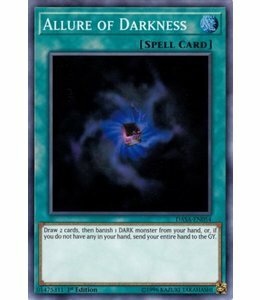 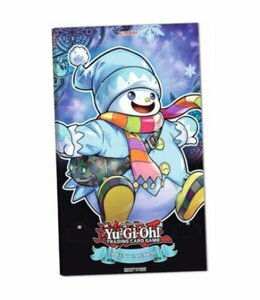 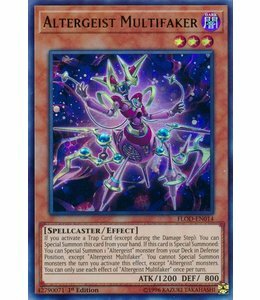 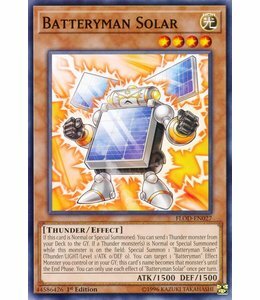 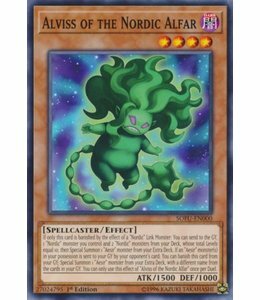 If this card is Normal or Special Summoned: You can send 1 Thunder monster from your Deck to the GY. 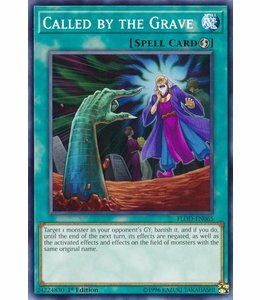 During your opponent’s turn, Set cards in your Spell & Trap Zones cannot be destroyed by effects. 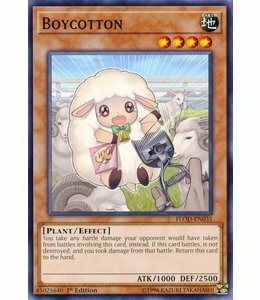 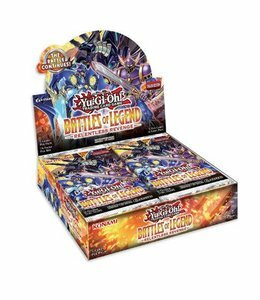 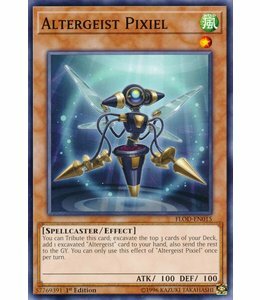 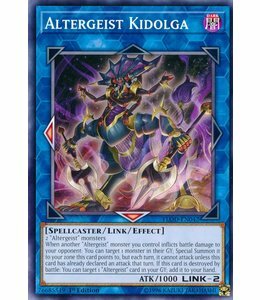 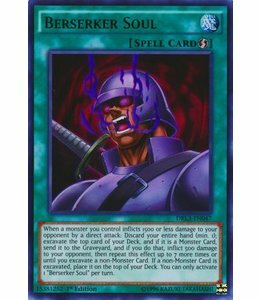 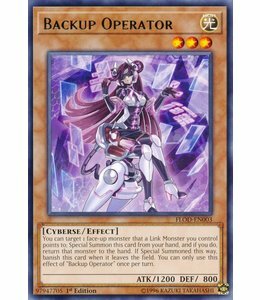 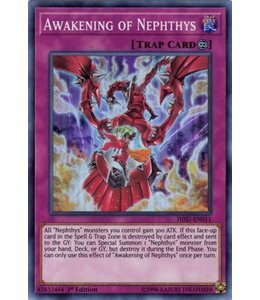 You take any battle damage your opponent would have taken from battles involving this card, instead.